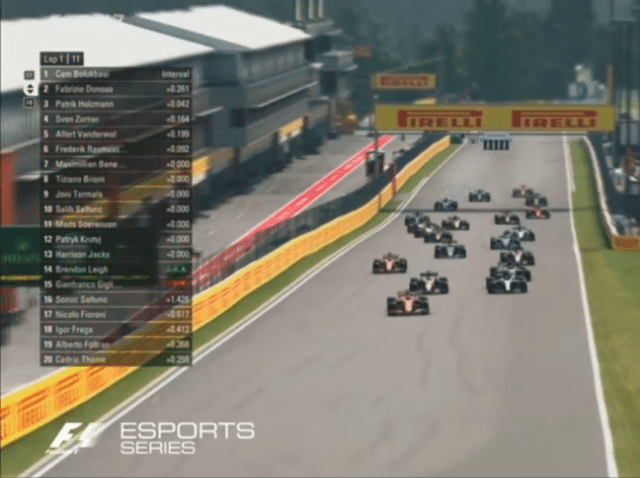 Formula 1 and Facebook are teaming up for a documentary series surrounding the recent inaugural F1 Esports Series Pro Draft. Future episodes will run on Aug. 22, Sept. 5 and Sept. 26. A total of 16 gamers for a pool of 40 contestants were selected to represent nine F1 teams with the competition’s final stages to resume in August in a three-event finale on the upcoming F1 2018 game.